The Diva of Days of Our Lives: Bryan Dattilo interview ready for playback! 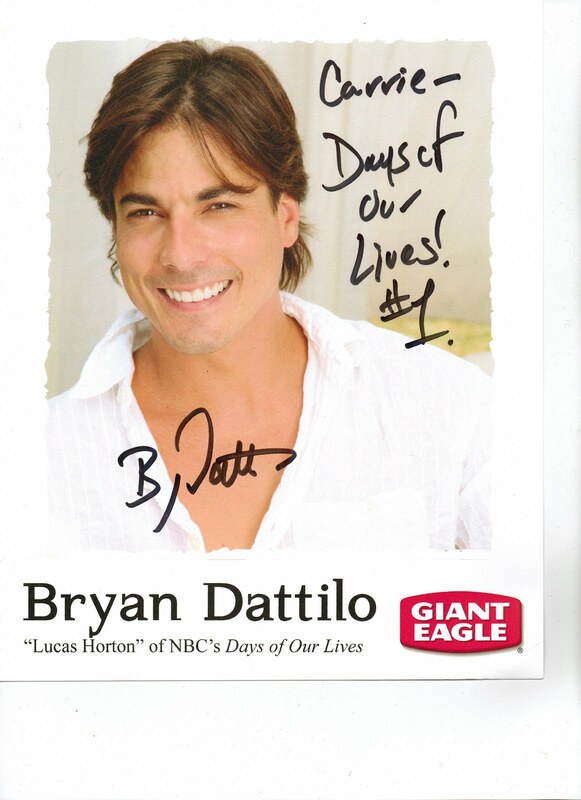 Our interview with Bryan Dattilo is ready for playback and download. We had one of our biggest live audiences ever! Of course BD brings in the fans. Great interview ladies. It sounds like he really enjoyed you! Thanks so much. We really enjoyed him!